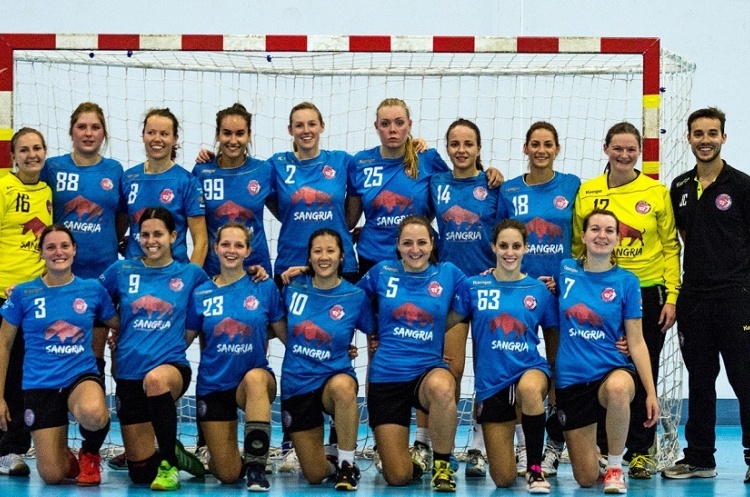 London GD host West London Eagles at the Copper Box on Thursday knowing they could secure the Women’s Premier Handball League title. Eagles, in third spot, are the only team that can challenge GD for the title. They trail the leaders by 10 points but have two matches in hand and could still reach 38 points. If they beat GD and win their remaining matches, and GD lose all theirs, then Eagles could take the title. However, victory for GD against the Eagles would see GD crowned champions, while a draw would all-but-see them win the Premier Handball League, given their vastly superior goal difference. Throw-off is at 20.30. Get down to the match and watch the most exciting, high scoring, action packed, contact, team sport. Love the sport, share the excitement, be a fan.